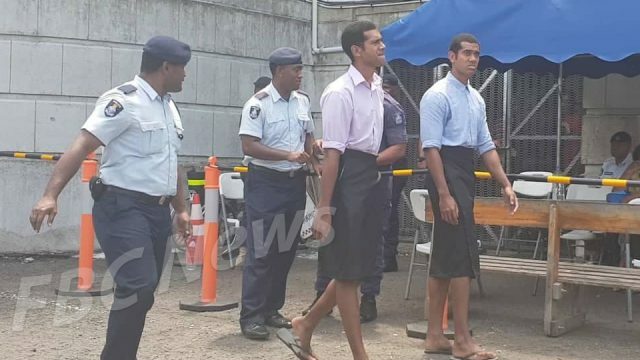 Twin brothers who allegedly threatened to kill a group of police officers last Friday have been released on $500 bail each with two sureties in the same sum. 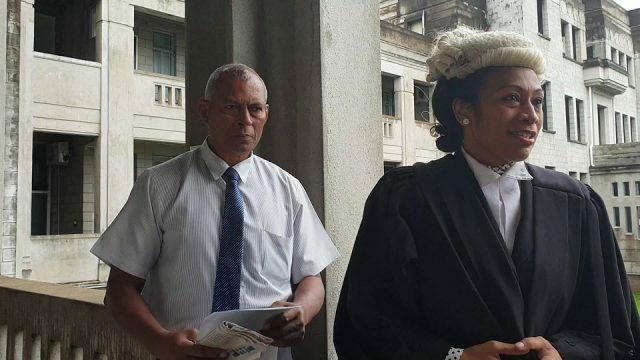 22-year-old Ratu Veiwili and Ratu Veidovi Loanakadavu appeared in the Suva Magistrates Court this afternoon charged with one count each of drunk and disorderly and resisting arrest. 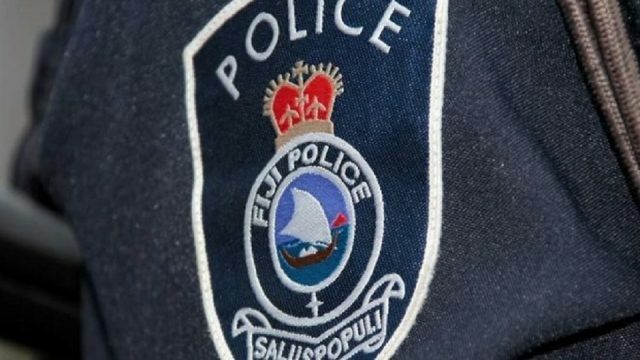 Ratu Veiwili faces an additional charge of serious assault for allegedly damaging a police officer’s vest. 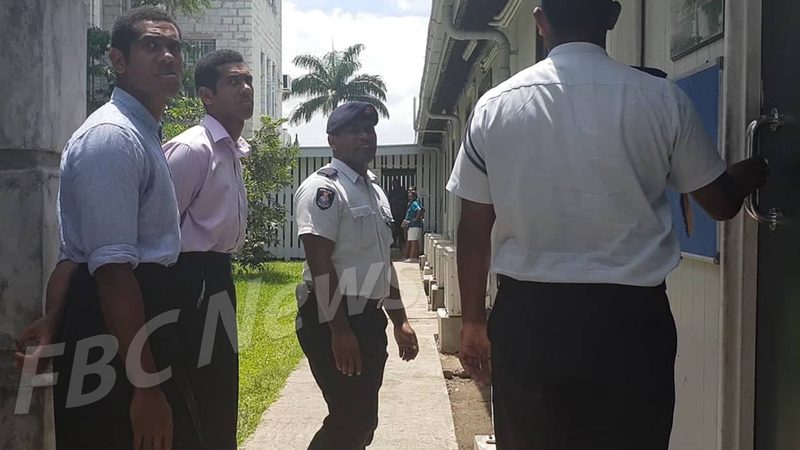 The Prosecution objected to the bail for the first accused, Ratu Veiwili as he is under a suspended sentence for a matter of damaging property in August this year. 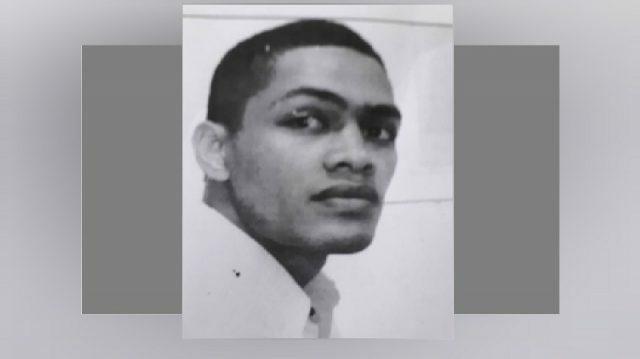 The court also heard from the Defense that the second accused, Ratu Veidovi is a first time offender. 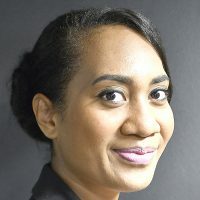 Chief Magistrate Usaia Ratuvili said the brothers are young and have no license to go around assaulting people in the streets. 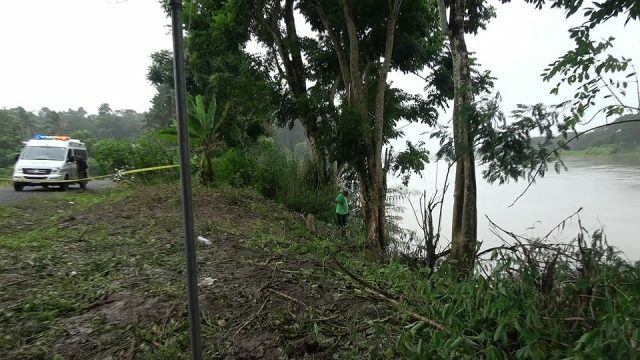 The two have been placed on a curfew from 8pm to 6am and will have to report daily to the Totogo Police Station. The matter has been adjourned to 9th January 2019. 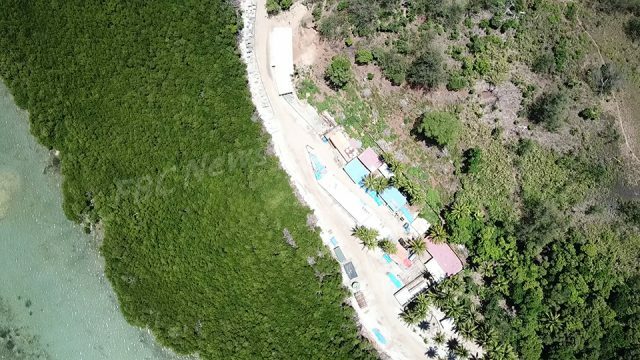 The brothers were arrested on Friday morning along Victoria Parade in Suva by officers who were on patrol at around 4am.